What Makes Oberoi Brothers Different? What makes Oberoi Brothers Lighting different from everyone else? Why should customers buy from Oberoi Brothers? 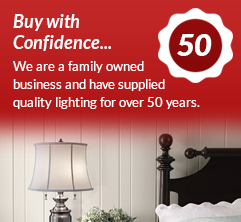 Oberoi Brothers Lighting is a family run business and has been established for over 50 years. We have always had a showroom presence and have been on the same site in Mackworth Estate, Derby for 44 years. 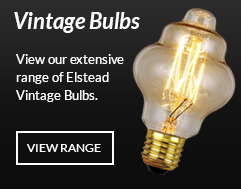 The showroom and warehouse has been extended many times over the years, making it one of the largest designer lighting showrooms in the Midlands. Our showroom has a huge collection of interior and exterior lighting on display and free shop front parking. In fact, customers often mention that they have to go around the showroom 3 or 4 times in order to see everything on display. We have served tens of thousands of happy customers since 1967. Everything we do revolves around our customers and keeping them happy. Our lights are in thousands of homes and businesses throughout the UK. Major European lighting distributor to hundreds of lighting stores in the UK and Ireland. With this history and heritage, customers can buy from us with total confidence and peace of mind. If anything goes wrong we are always here to help. We welcome visitors from around the UK to our lighting showroom in Mackworth Estate, Derby, with over 2000 decorative interior and exterior lights on display.